The Toby Public’s Choice Winners (Teddy bear of the year) were announced in Syracuse, New York this weekend, and I am so proud to announce that “Tudor” has now become the “2018 Toby Public’s Choice Winner “ in the large undressed category! Thank you so much to all who voted for him….it’s just a dream come true! 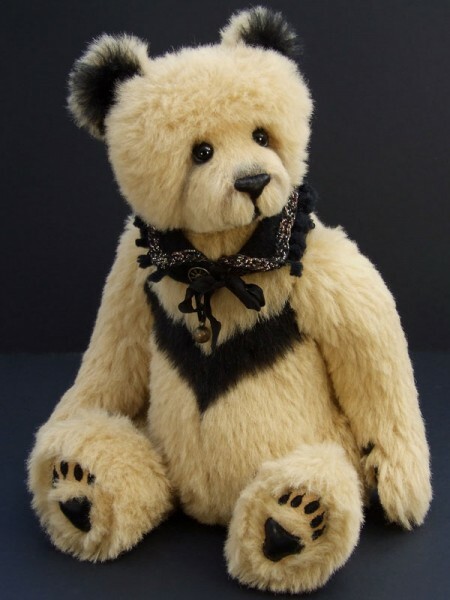 Just wanted to share my entry for The British Teddy Bear Artist “Bristol Bear” Awards! 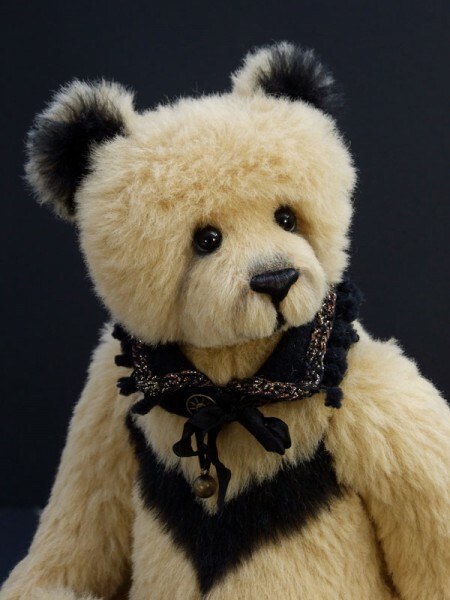 I was lucky enough to be at the awards ceremony this weekend…..and guess what….to my delight she won The Bristol Bear Artist Award!! 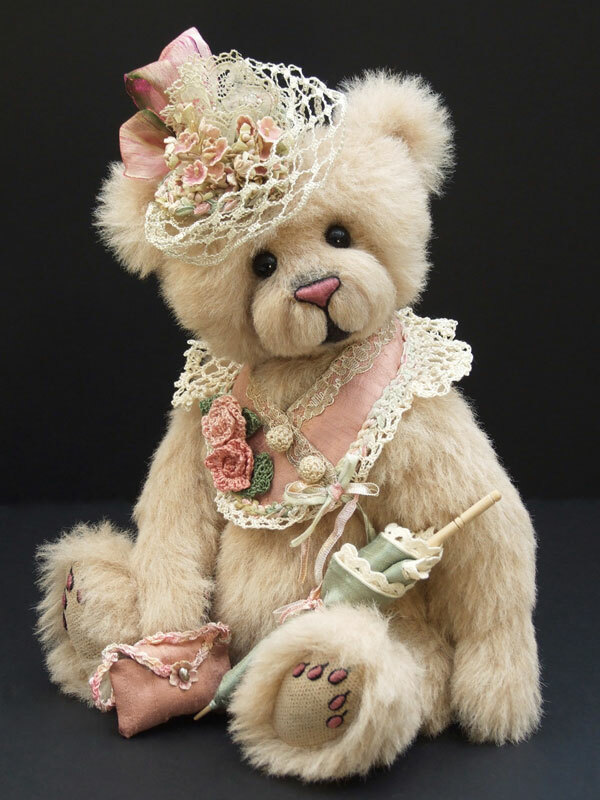 was so pleased with the results, just loved making her collar, hat, parasol and little handbag! Here is Lady Rose – ready for Royal Ascot! 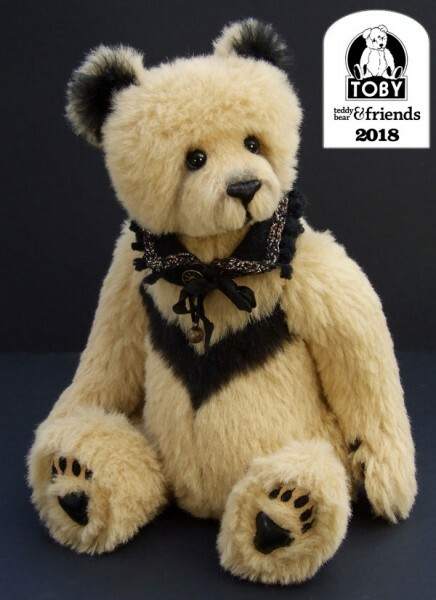 The year has started wonderfully well…having just heard that “Tudor” has won a Toby Industry’s Choice Award 2018!! !…so thrilled, and proud! Thank you so much to all who voted for him! 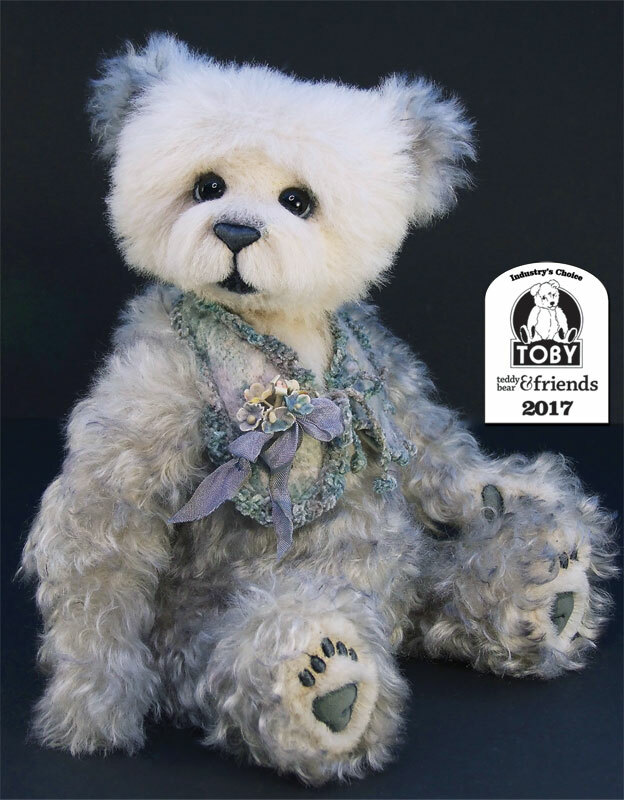 This lovely bear recently received an Alfonzo Artist Bear Award 2017….so proud!!! 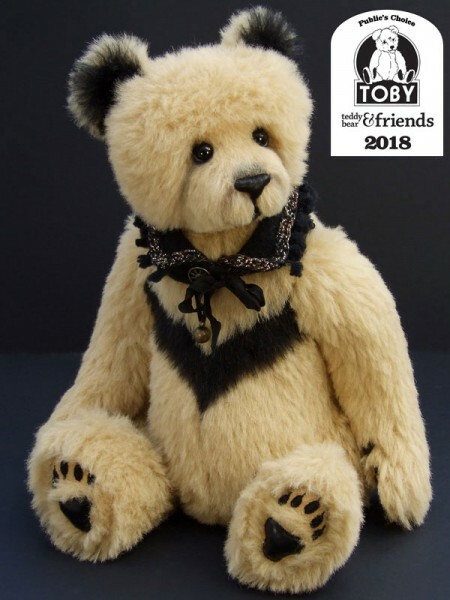 Such a wonderful start to the new year, having just heard that Elodie has won a Toby Industry Choice Award 2017….so thrilled!! !